Stand up tall. Breathe in. Exhale. That's what trainers told Draumur the horse when veterinarians diagnosed him with debilitating spine and joint issues. 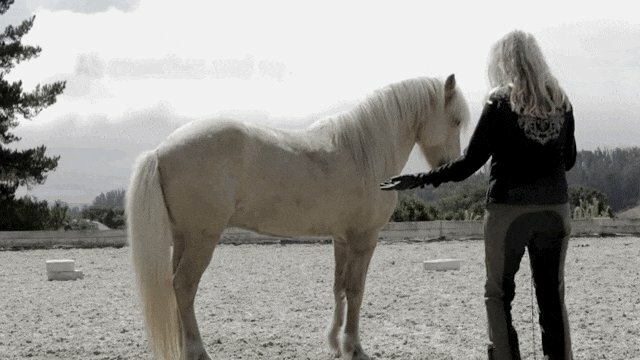 They said Draumur would only grow weaker until he wouldn't be able to walk, run, play or even "notice the world around him," according to a video made by his owner, Kathy Sierra. 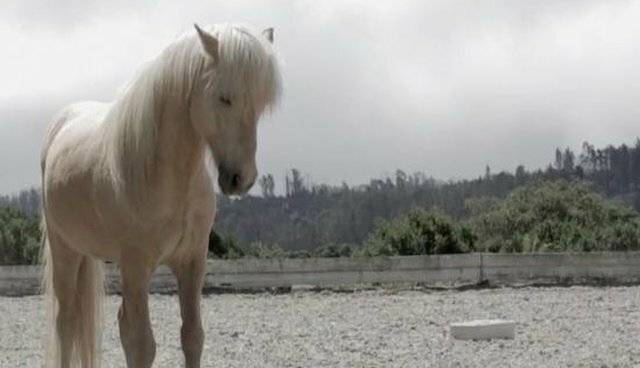 The pain made life unbearable for the young horse until eventually he fell into depression. But Sierra wasn't going to give up on Draumur so easily. 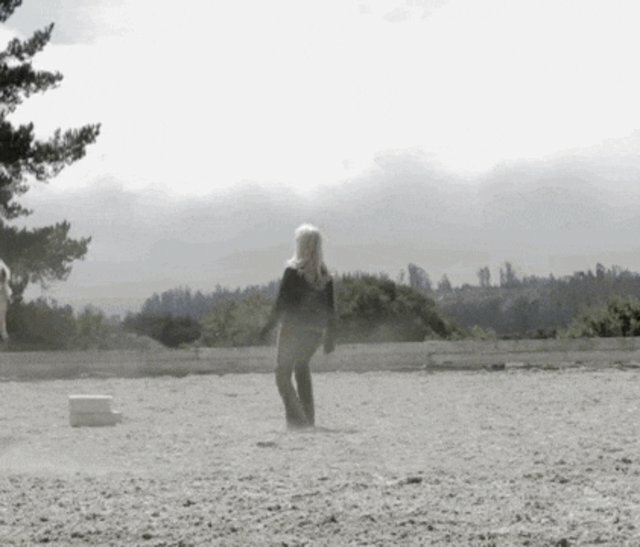 Inspired by a TED talk titled " Your Body Language Shapes Who You Are," Sierra had the idea to train the horse despite his affliction, starting from the basics. 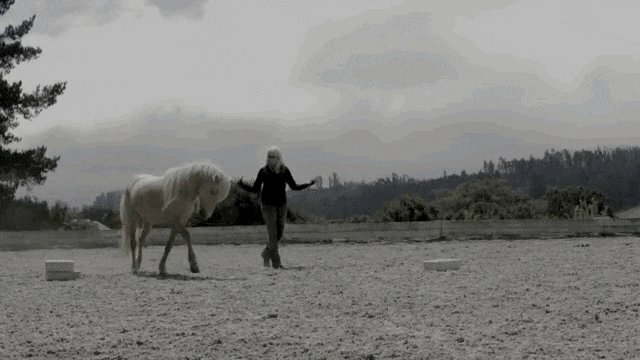 "Helping him build the posture of a proud horse helped him become a proud horse," she wrote in the video. "This horse's story still feels nothing short of a miracle to me," Sierra told The Dodo. "He is becoming a sort of Benjamin Button horse - aging in reverse." Sierra also noted that the successes of Draumur's training are still visible today. 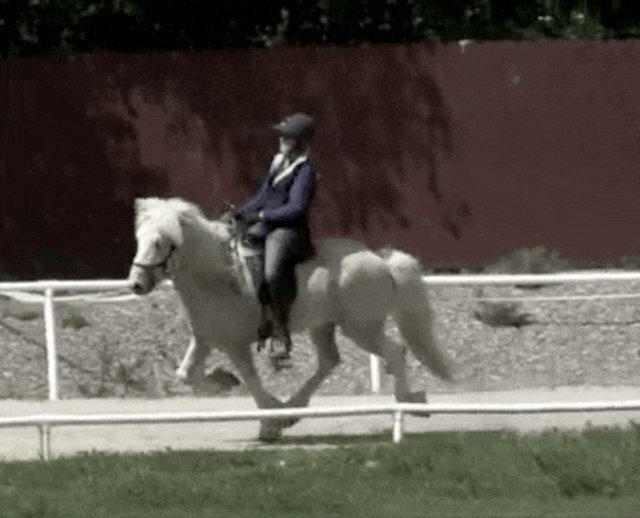 "I am actually taking this horse to a fun class today, to try things we never imagined possible." Watch the full video of Draumur's story below. Watch the TED talk that has inspired millions and changed the lives of humans and animals alike.